Following the screening of Chapter One of “Home. The Homelessness Crisis in North Dakota” on Tuesday, April 2, 2019, filmmaker Sonya Jensen will join a panel discussion about homelessness in the Fargo-Moorhead area. The event is free and open to the public. Follow this link to reserve your seat online. 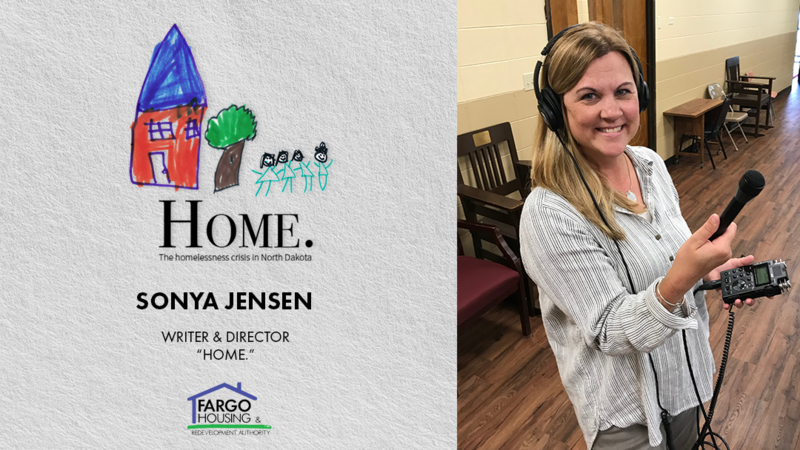 The writer and director of “Home”, Sonya Jensen is an advocate for those experiencing homelessness and addiction. 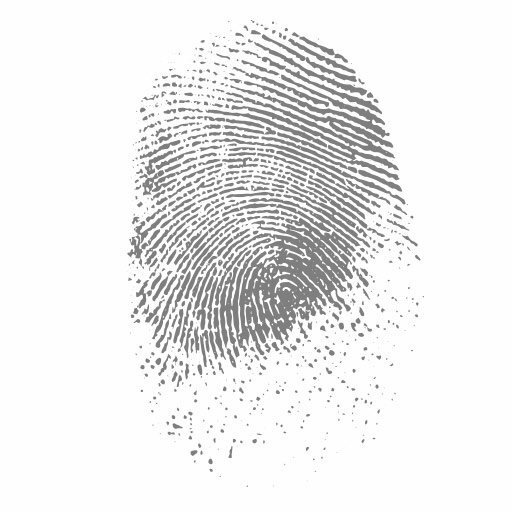 Through both her employment and volunteer positions in Fargo-Moorhead, she provides regular support to individuals often judged and misunderstood by society.